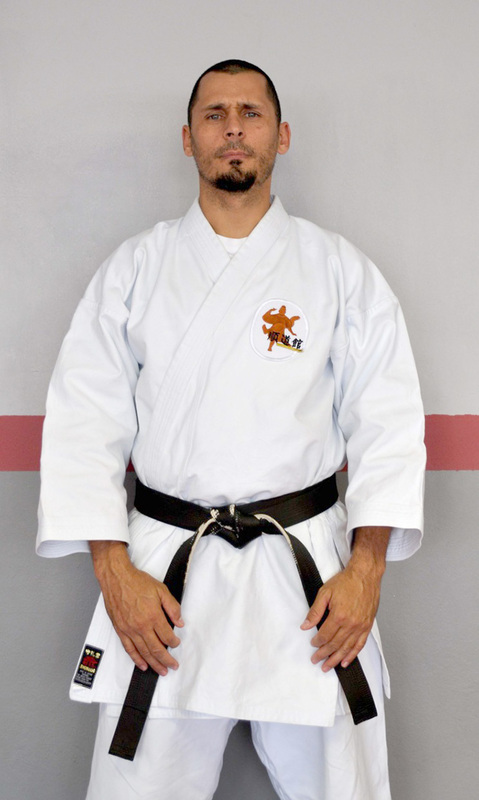 Palm Court Karate was officially established in 1993 by Mario Sequeira. It is a traditional dojo solely designed for the practice of Karate. We offer the best facilities, equipment and the highest standard tuition of traditional Karate-do. We offer tuition to all levels of students ranging from beginners to advanced. Classes are divided into age and grade. Students may start Karate from the age of 4 years old.